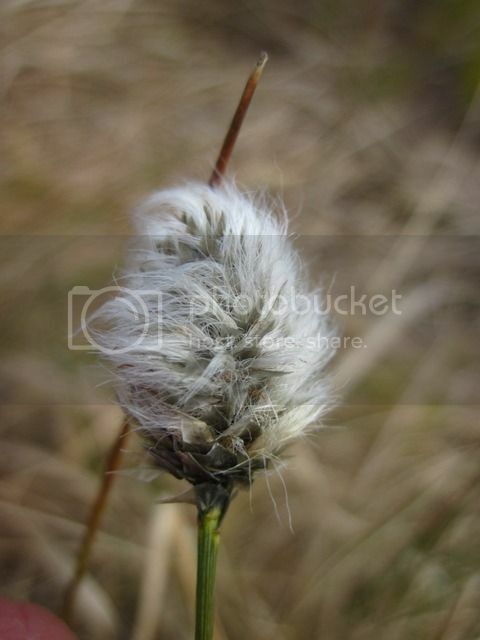 Yeah... its bog cotton, did you find it near Annalong wood? Yes this is Hare's Tail Cotton Grass....not the Common Cotton Grass. Found it near Doan. It's Common Butterwort, Pinguicula vulgaris. 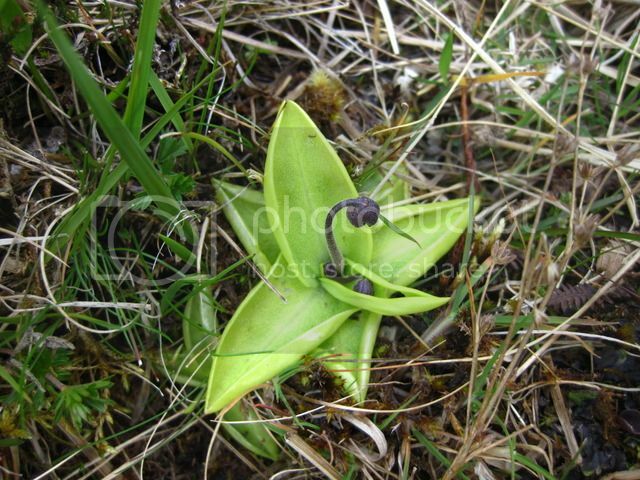 It, along with the slightly rarer Pale Butterwort, can be found all across the Mournes. They're especially associated with springs and flushes, something with (though not exclusively) a little bit of water movement. Pretty flower! I was up the Annalong Valley today looking for them, followed the river up to the Ox tail then followed the river coming down Lower Cove to Cove lough. Didn't spot one. Do you think the fires maybe wiped them out? Not sure about the fires, it just may not be the best area for them. If you're specifically looking for it, especially the Pale Butterwort the best place is to park at Leitrim Lodge, through the gate and follow the track to the right, across the stream, staying below the trees and youll find lots of it in the wet area to the right below the trees and the track. It's got great pools for spotting dragonflies too.